We have some exciting news to share with you about some changes for our adoption programs. The last few years our Board and staff have been praying how to best serve our adoptive families, how to increase adoptions, decrease wait times, and ultimately see more children placed into loving families. At this same time, adoptions have declined significantly, both nationwide and in Missouri; regulations have increased; and costs have increased. Numerous agencies have actually closed. All agencies are affected by these challenges. God has provided an amazing opportunity for us to join forces with another strong Christian agency. As of February 1, 2019 our adoption programs will be joined with Nightlight Christian Adoption Agency and we will become a cooperating agency with them in providing more adoption options. Otherwise our outreach to the vulnerable and hurting through our social services programs to vulnerable children remains the same. 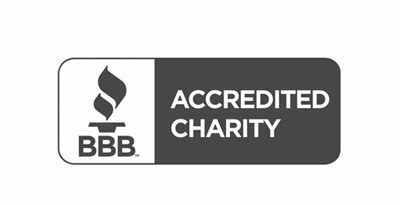 Nightlight is a strong Christian, pro life, evangelistic, Hague Accredited agency with offices in 7 other states. They have international programs in 15 countries, and hundreds of profiles of waiting children in need of parents. I know both their previous long time President, Ron Stoddart, as well as the present President, Dan Nehrbass. I trust their hearts and have great respect for them. Our staff are joining with their staff and are thrilled with this opportunity to better serve our families and see more children adopted! We, at Children’s Hope, expectantly look forward to all God will do through this cooperative venture, and praise Him for the ways He is providing. What a joy to serve more families, and more children! Waiting children – hundreds of profiles of waiting children are on the website, www.AdoptionBridge.org. What about my contact with Children’s Hope? Same personal relationships with our staff and additional. In all other programs of CHILDREN’S HOPE INTERNATIONAL, nothing has changed. Only the adoption programs have changed, to give more options and opportunities for adoptive families. You will continue to call 314-890-0086 for all matters not related to adoption. Homes, Health and Hope for Children in Need is our mission through Alenah’s Home for Special Needs Children and True Love Home for victims of Abuse and 50 Little Homes of Hope in China (and growing). 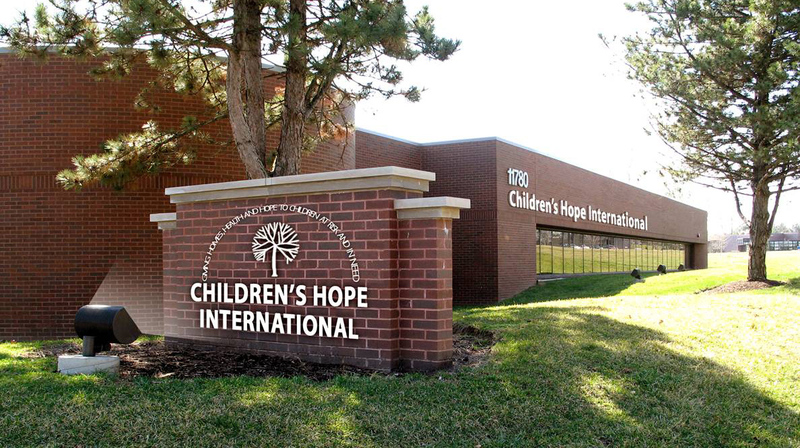 This is the continuing vision of Children’s Hope International. Along with wells, schools and medical help in India, children and families affected by poverty and need in Cambodia, spiritual renewal and aid in Ethiopia. Partner with CHILDREN’S HOPE INTERNATIONAL to Keep Hope Alive.